We believe in marriage and we love weddings! If you are planning a marriage and are thinking of having your wedding in church, we would love to be a part of your plans and your special day. 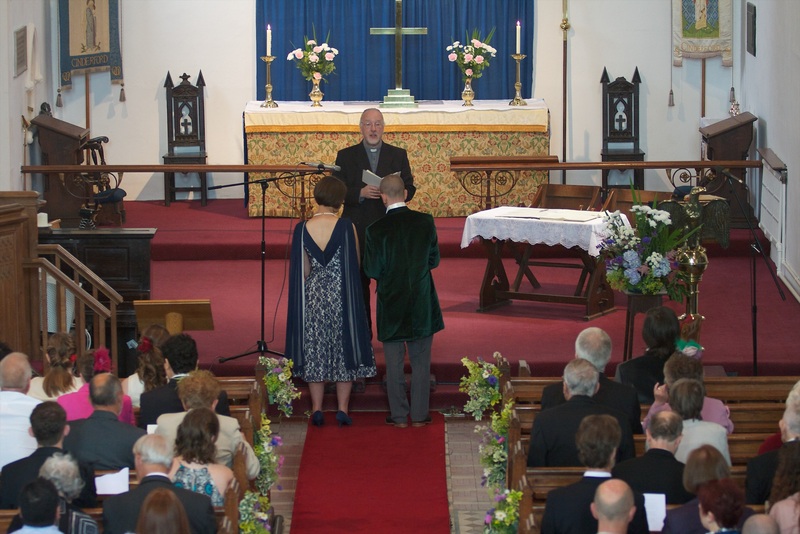 More than a quarter of all marriages in England take place in the traditional setting of a Church of England church. Parliament recently changed the rules about which churches you can get married in, giving you a lot more options. Marrying in church has never been easier! Please get in touch with Mike, your vicar, with any questions or to discuss possible dates. Please follow the following links for more information about which churches you can get married in and the costs of a church wedding. Please visit www.yourchurchwedding.org for more information about marriage, services, fees and tips for planning your day. 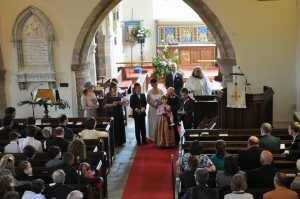 If you have been married in one of our churches, we’d love to add your photo to our website. You can upload images on our Send a Photo page.